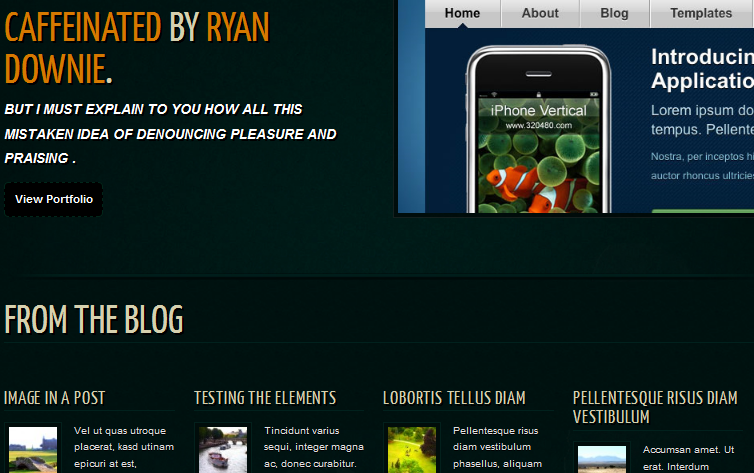 July 20th in Premium Themes, Wordpress Themes for Artists by Wordpress Jedi . 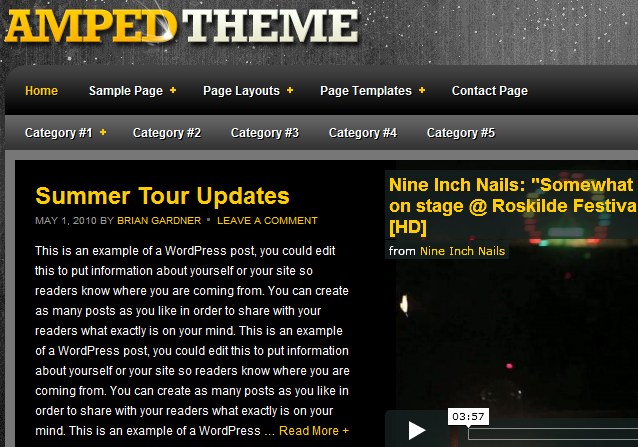 June 11th in Premium Themes, Wordpress Themes for Artists by Wordpress Jedi . WordPress is a life-saver for artists. It allows them to bring their work online and get the publicity their deserve for their work without spending too much money up-front. 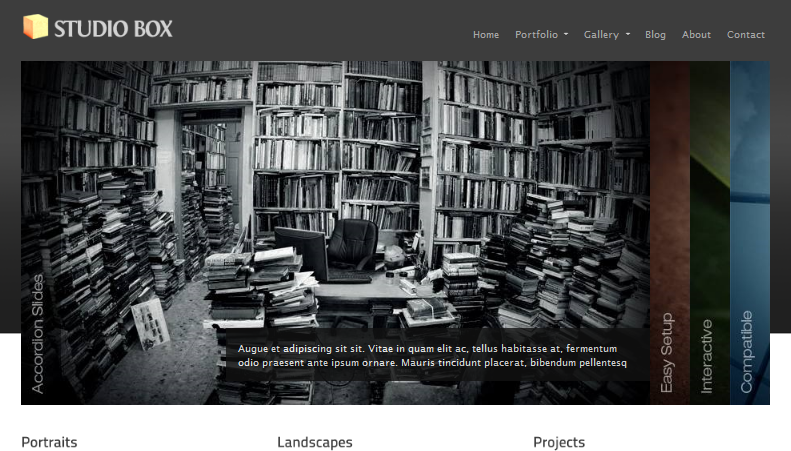 All needed is a decent premium theme that has the right looks for an art-related website. 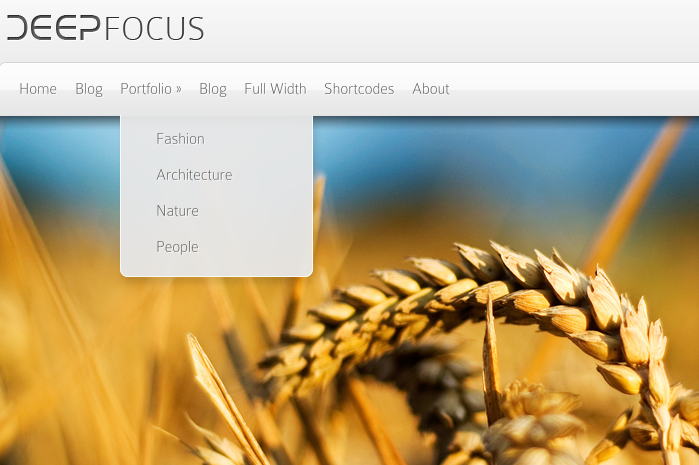 DeepFocus is a dynamic and super attractive photo gallery theme for WordPress that gives artists the chance to share their art-work with the world without having to know any coding. DeepFocus has 5 different color schemes for you to choose from. 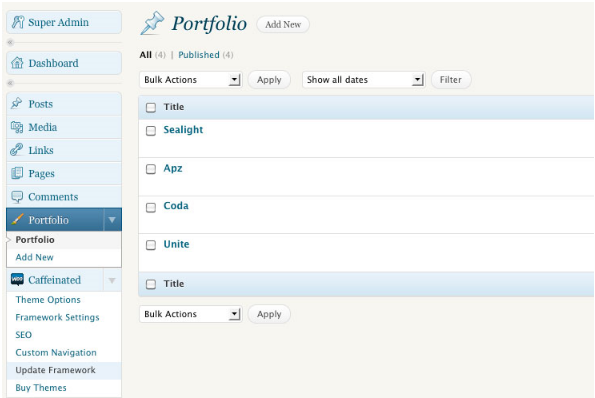 It has multiple templates and lets you use it for your portal or regular blog. It not only has an attractive featured section but also a gallery section that gives you plenty of space to share your latest works with your visitors.Your visitors can click on the magnifier button to enlarge your photos. 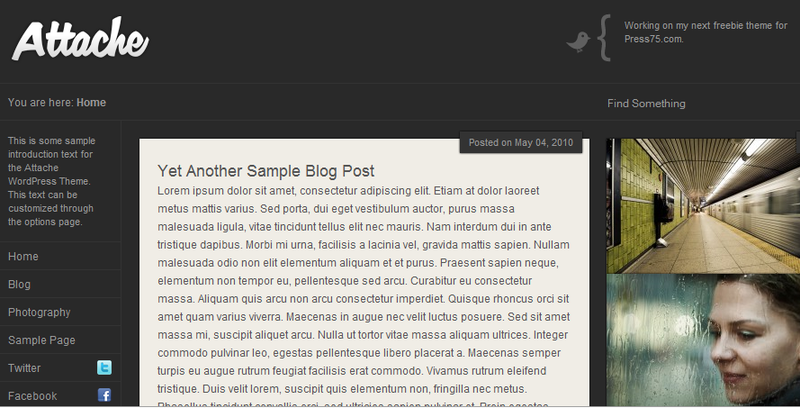 April 20th in Wordpress Themes for Artists by Wordpress Jedi . SetList Music Theme: designed specifically for bands and musicians. It can be used to create an online community for your fans to connect and follow your work (including your upcoming events, latest music, and social media profiles). 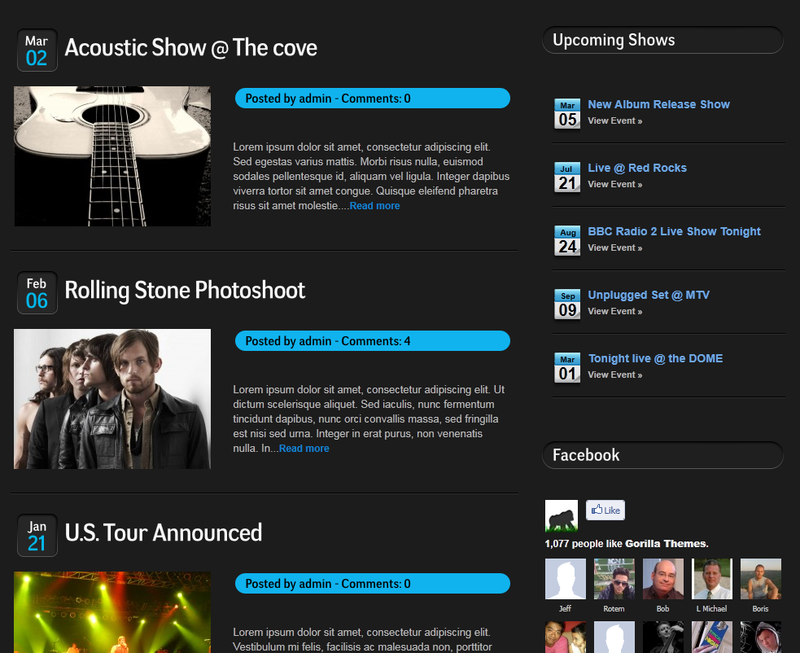 Amped for WordPress: based on the all powerful Genesis Framework for WordPress, Amped is an easy to customize theme that lets musicians share their events, news, and everything in between with their fans online. 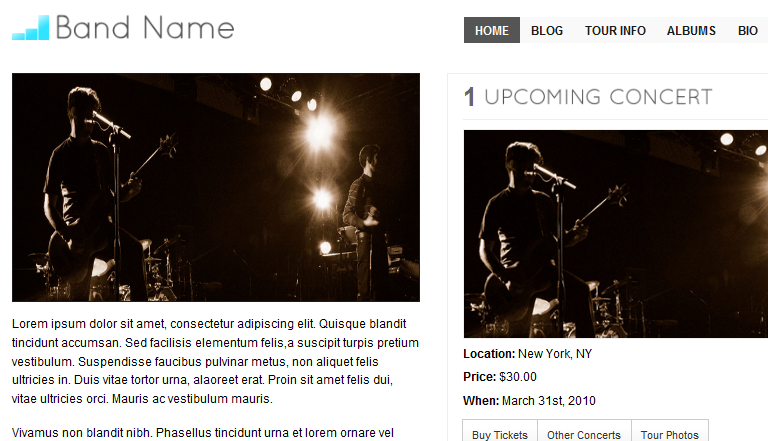 February 15th in Wordpress Themes for Artists, Wordpress Tips by Wordpress Jedi . Share your art with the world: themes such as Photoland enable artists to bring their latest photos and artwork online without touching a single line of code. Start a portfolio: those of you who actually make a living out of your art or want to present your work in a professional and modern manner are going to find Landscape based on Genesis Framework quite useful. Promote your studio: sharing your artwork with the world in form of a portfolio is one way to promote your business. WordPress themes for studios give you more flexibility to promote your work, projects, and track-record. 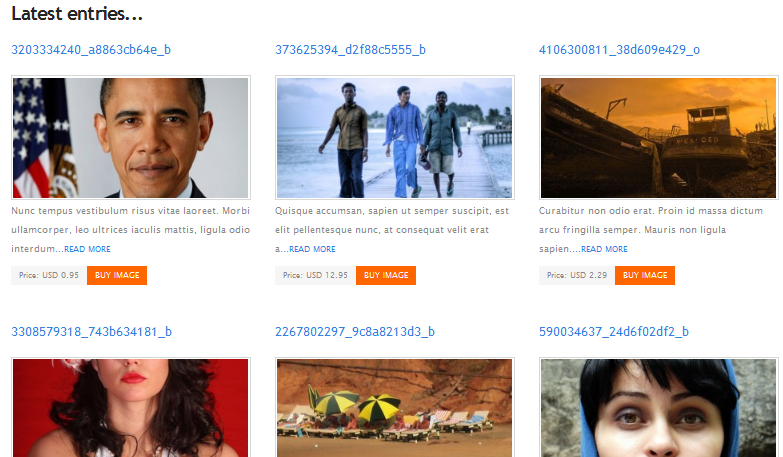 Sell your photos or artwork: WordPress may not have been developed especially for e-commerce websites, but there are a ton of e-commerce themes that allow webmasters to start their own shops. Sofa StockPhoto is a great theme for independent artists who are looking to further monetize their work. September 20th in Premium Themes, Wordpress Themes for Artists by Wordpress Jedi . 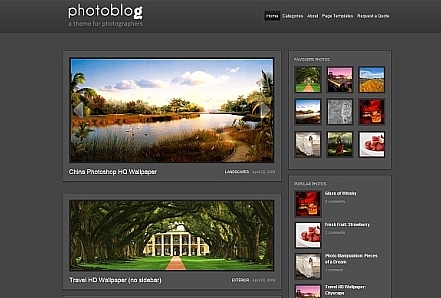 WordPress is a great platform for photographers to take advantage of. It can help them organize and manage their photos and bring their work online more quickly. Picking up the right photo-blogging theme helps too. As a photo-blogger, you want to look for themes that are great in handling images and have a professional look and feel. Having the option to customize your themes easily would not be bad either. 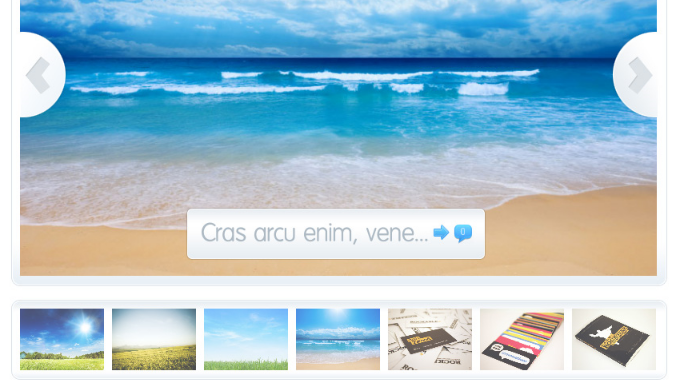 PhotoBox: offers a good bang for buck for photographers, designers and artists. Has over 50 options and is very clean. 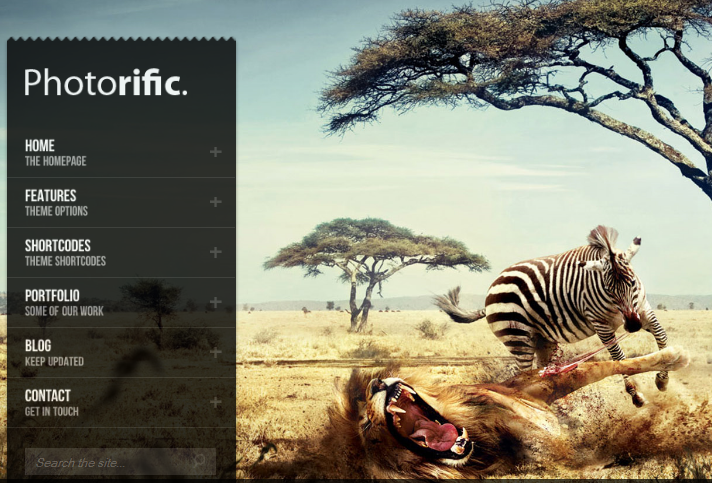 PhotoBox has a jQuery slider and comes integrated with Lightbox. 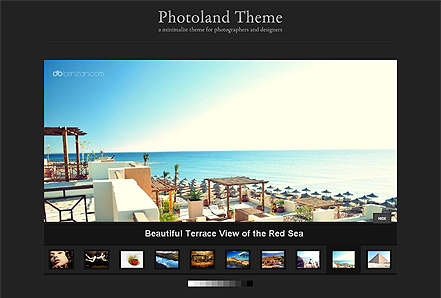 Photoland: a super high quality theme for photo-bloggers that can handle photos easily. It’s quite dynamic too. 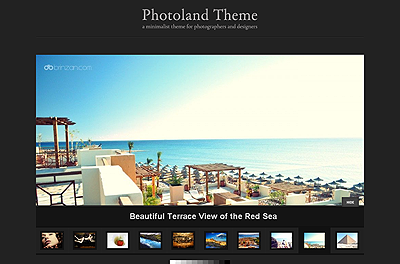 PhotoPurePress: a professional quality theme for photographers. It comes in 3 styles and pretty easy to deploy. Just bring your photos.